In Case You Missed It ~ Check out our Fall 2018 District Newsletter! The first three months of this school year have gone by so quickly, it’s as we blinked and Thanksgiving is now upon us. 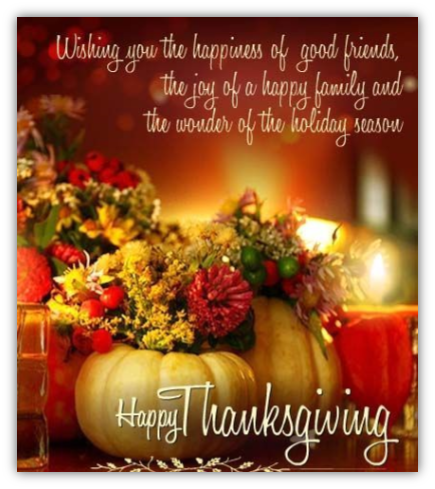 Although time seems to go by faster and faster, Thanksgiving provides us with a great opportunity to pause and reflect on all those things we need to be grateful for. 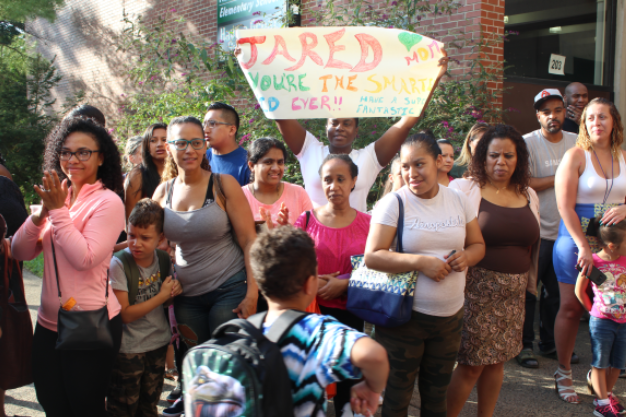 As an educator in Hackensack, I am most grateful for the incredible devotion of our staff, the commitment of our parents to supporting their children and the amazing potential of our students! One of the things I am especially grateful for – is the power our schools have to open doors of opportunity and change people’s lives. 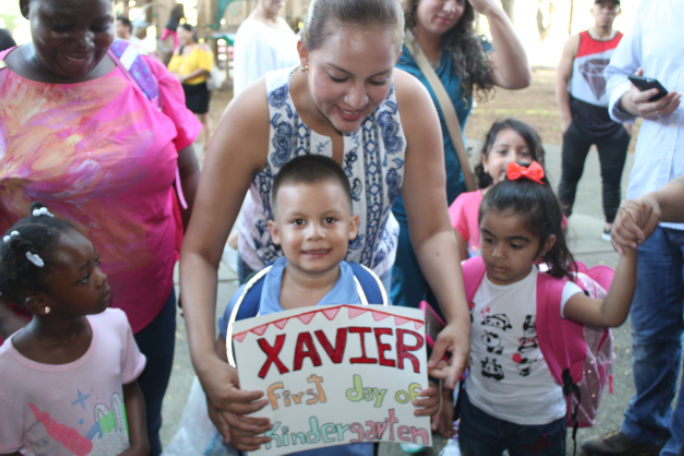 As the daughter of immigrant parents, I know first-hand how education can impact lives and I can share with you that, as a school community, we are committed to providing our students with the best educational opportunities available. In an effort to continue to offer our students the best future-ready learning experiences possible, the Board has worked tirelessly on a comprehensive facilities plan that includes renovations, alterations, and the construction of a new school. Security upgrades and HVAC improvements are also planned for all schools. Just last night, the Hackensack Board of Education presented a resolution to the public to bring the comprehensive facilities plan before the voters of Hackensack, at a special school election on January 22, 2019. The projected total cost of all the much-needed renovations, alterations, HVAC work and new school is $169,904,226. Based on the average assessed home value of $245,431, the proposed bond referendum translates into an average tax impact of $308.66 per year. Please visit www.hpsreferendum.com for more information on the proposed facilities project and the January 22, 2019 referendum. 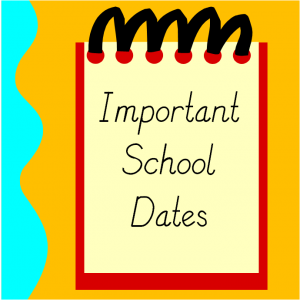 December 5, 2018 Fairmount School, 105 Grand Ave.
December 6, 2018 Jackson Ave. School, 421 Jackson Ave.
December 10, 2018 Hackensack HS, 135 Beech St.
December 11, 2018 Fanny Meyer Hillers School, 56 Longview Ave.
December 12, 2018 Hackensack Middle School, 360 Union St.
On behalf of the Hackensack Board of Education and our Hackensack Community, I extend our good wishes for a very Happy Thanksgiving to all. May everyone benefit from gifts of quiet time with family and friends during this holiday weekend. 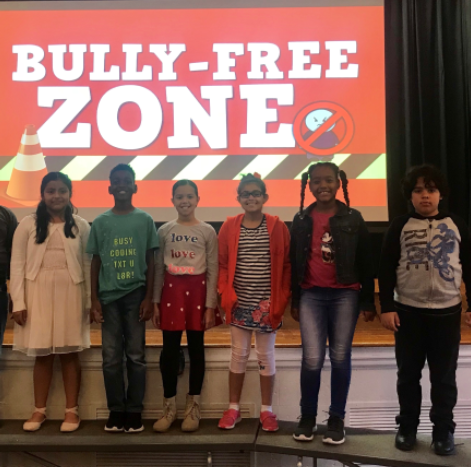 This month Fairmount School kicked off the “Week of Respect” by organizing a week of activities and presentations that will begin the month long celebration. Every morning during the “Week of Respect”, Assistant Principal, Dr. Galiana announced the Respect “Word of the Day”, discussed the definition and gave examples to the students of Fairmount. The words of the day were: respect, empathy, kindness, citizenship and responsibility. Fairmount School Counselor, Mrs. Zanca, also recited the “Fairmount School Pledge” during the daily morning announcements with student guest speakers that were nominated by their teachers for being role models to their peers and exemplifying all the characters of RESPECT in the classroom on a daily basis. Every student nominated to be a guest speaker was presented with Exemplary Character certificates by Mrs. Zanca. Fairmount students especially enjoyed the Positive Post-Its and Respect Hearts activities that took place during the “Week of Respect”. 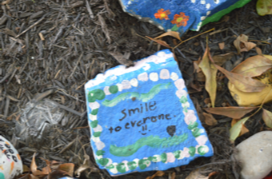 For the Positive Post Its Activity, students were given post it notes and encouraged to write positive messages that they could share with the Fairmount School Community. Students then shared the positive post it notes by posting them throughout the school for everyone to see. 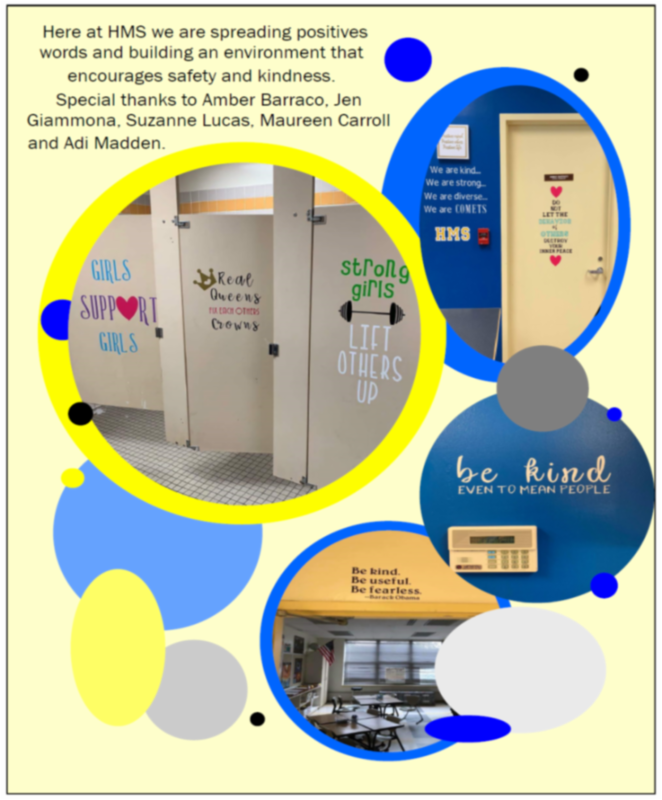 As you walk through the halls of Fairmount School you cannot help but feel the positivity vibe that has been spread as you can read student post its with messages such as, “You are Special”, “You Can Do Anything You Set Your Mind To” and “You Are Loved’. The Respect Hearts activity consisted of Fairmount students creating a message of respect by artistically designing and drawing on a cut out heart. 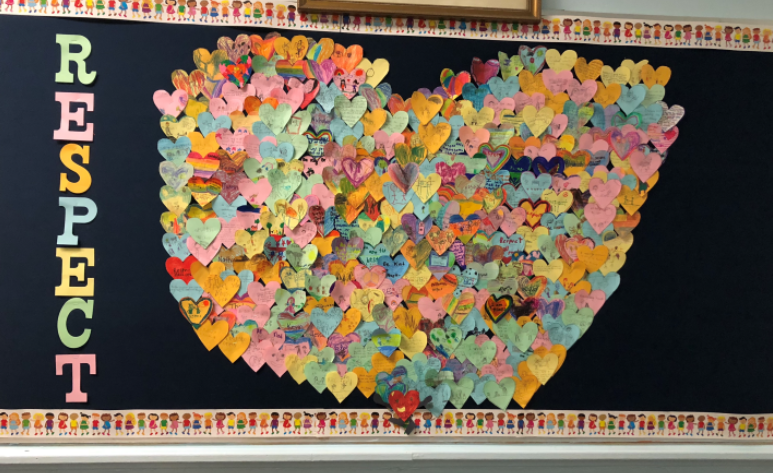 All hearts were collected and placed inside of a larger heart that is displayed on a bulletin board outside of the Main Office for all to see. The Week of Respect culminated in an Anti-Bullying assembly lead by Mrs. Ashton-Loeb and Dr. Galiana. The assembly featured a special Reader’s Theater performance by Fairmount School fourth grade students entitled “Respecting Yourself and Respecting Others”. Fourth graders in photo from left to right are: Karen, Delauni, Arianna, Laura, Edianny, and David. Congratulations to Hillers School STAR Staff Member Megan Domzlaski for being awarded a $1000 grant from The First Day of School Foundation. Mrs. Domzalski is a Special Education Teacher and was nominated for this award by one of her colleagues, Laurie Schlacter. Ms. Schlacter wrote in her nomination form that "Mrs. Domzalski is a phenomenal teacher who is always going above and beyond for her students. 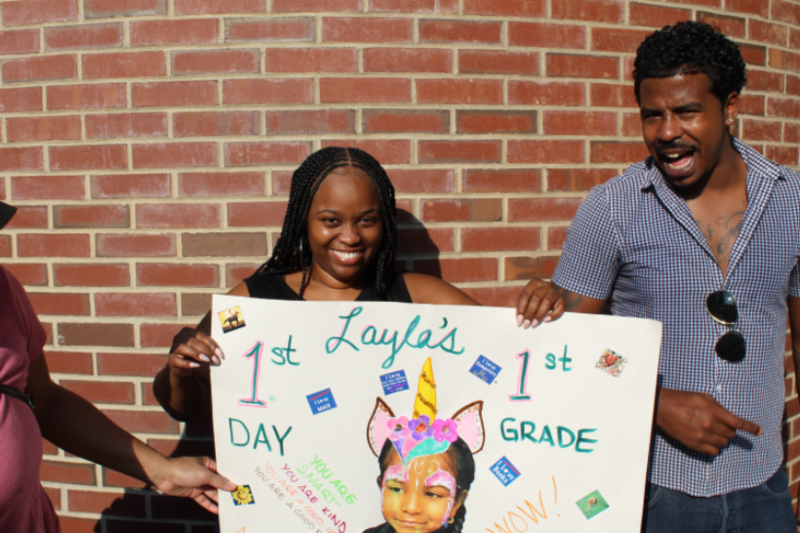 The progress that her students have made in the past year is remarkable and all due to the time and care she puts into each student's progamming." 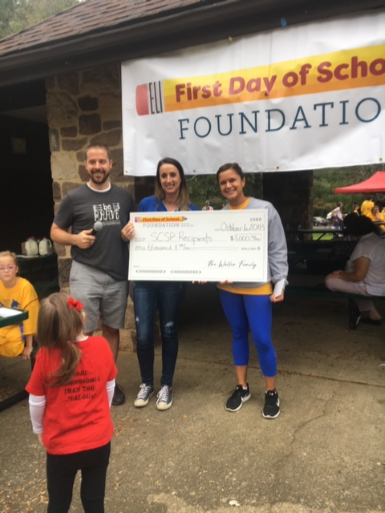 Ms. Domazlaski was gifted with her award at the organization's annual 5K Event on Sunday, October 7th.The grant monies will be used to purchase additional sensory equipment such as adaptive seating for her students. 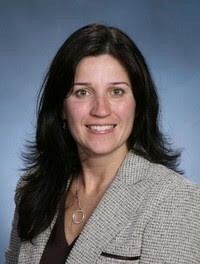 Congratulations Ms. Domzalski on an honor well deserved. 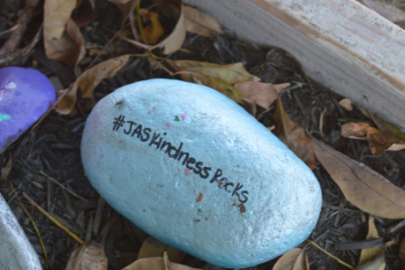 Peace and Serenity for a New School Year at JAS! We are incredibly excited to start a new school year here at Jackson Avenue School with new branding. This promises to be a year filled with golden opportunities for all of our students as we strive to find ways that we can be even better than we have before! We embark on this journey with a pledge to you, our students and parents, that this will be a year of engaging, meaningful and rigorous work in our classrooms, combined with special assemblies and concerts and many opportunities for our Comets to be involved! 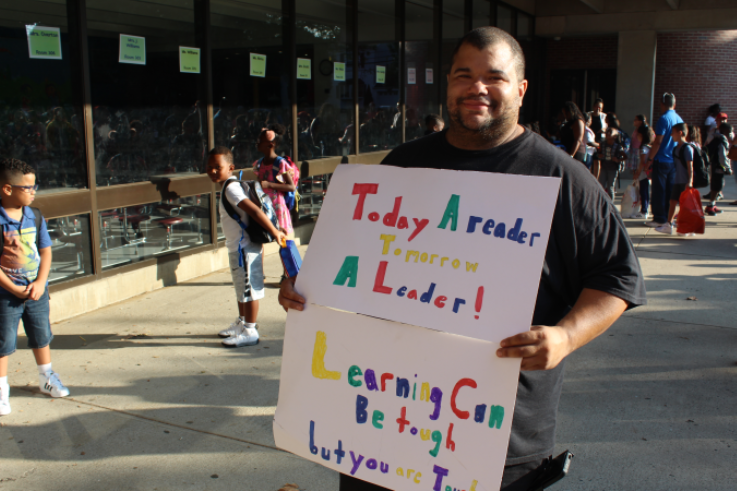 Our commitment to making Jackson Avenue School a thriving place means we not only prepare our students for academic success but also prepare them to meet life’s challenges. Our commitment includes the development of curiosity, character, and conscientiousness that will provide them not only for personal success, but for productive and compassionate citizenship as well. To do this we have implemented mindfulness to the JAS curriculum. Being mindful means having a conscious awareness of the present moment by focusing our attention and controlling our breath. In doing so, our students learn to reduce stress and optimize the learning capacity of the brain. Teachers are learning simple breathing techniques and poses to enhance focus. Our hope is that our students will use these practices to help them reduce stress and anxiety in and out of school. 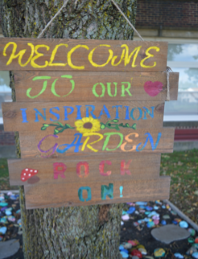 At the end of last school year the school culture and climate committee made plans to install a mindful garden. 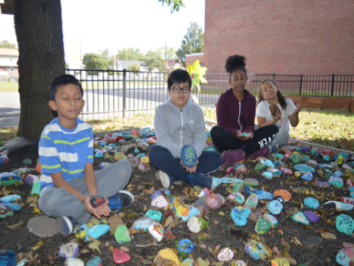 Students, parents, teachers, support staff, and administrators all contributed rocks, paints, time, and commitment to the unveiling of this mindful rock garden. Now, students take time to enjoy sitting in the garden and picking up a mindful message to chant to themselves. This gives students words of encouragement and peace of mind. We look forward to a very positive, peaceful, and productive year together! support the students. The event set the tone for the day, and hopefully…the year! 7th & 8th grade ESL/Bilingual students traveled to Wildcat Mountain located in West Milford N.J. 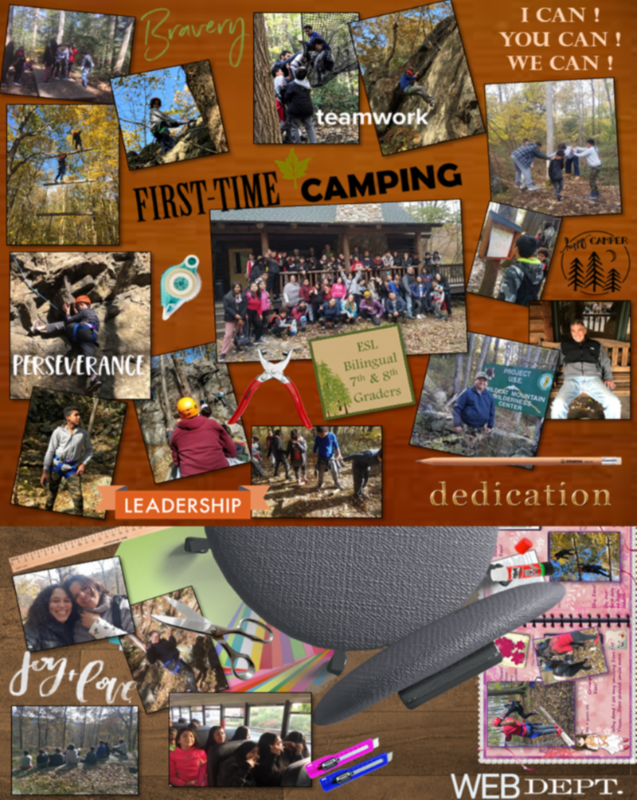 Here are some of the unforgettable moments captured for our scrapbook! 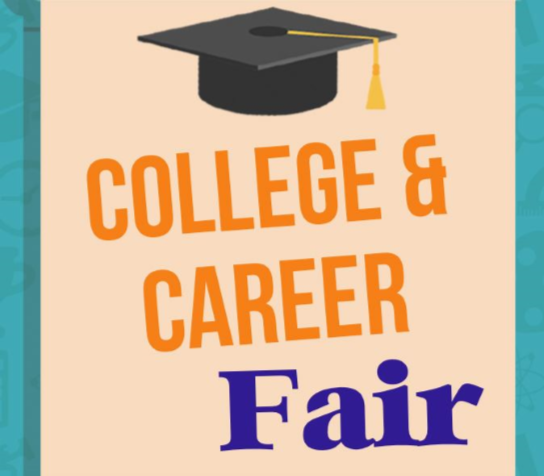 On November 5, The Hackensack High School Guidance Department will hold the annual College and Career Fair. The Guidance Department has been holding the fair since 2006. There will be representatives at the high school from colleges, universities, technical and trade schools, the armed forces, and trade unions. The event exposes our students to career choices and pathways as early as freshman year. Attendees have the opportunity to research and learn about various post-secondary options. Each year students come prepared with relevant questions supplied by the counseling personnel. We also provide our bilingual population several representatives are Spanish speaking. In the past years, the feedback about our students has been very positive. The representatives have frequently mentioned that our students are enthusiastic, upbeat, and mannerly. Moreover, many of our students have volunteered to assist in various tasks related to helping ensure that the night is a success. We anticipate another great turnout this year! 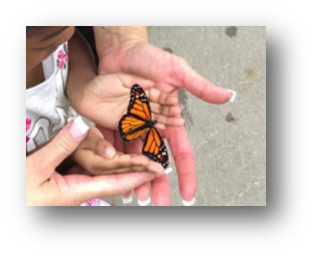 The children, families, and staff of the Early Childhood Developmental Center gathered together on Tuesday, October 9 th to celebrate the release of their Monarch butterflies. 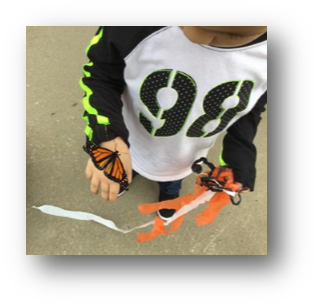 For the month of September, t he children in Ms. Cocuzza, Ms. Matari, and Ms. Rivera’s class have cared for, raised and observed the life-cycle of the Monarch Butterfly. They learned about the importance of preserving this gentle insect, as it is at the brink of extinction. 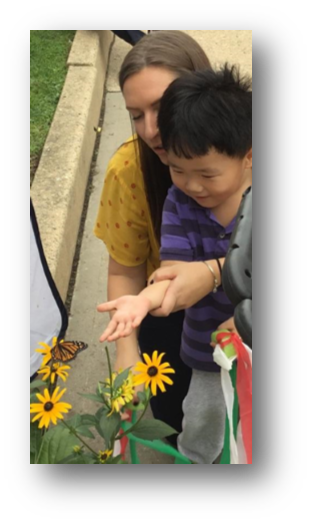 The children celebrated the release of the butterflies by creating costumes, invitations for families, and learning songs to bid the Monarchs farewell to Mexico.